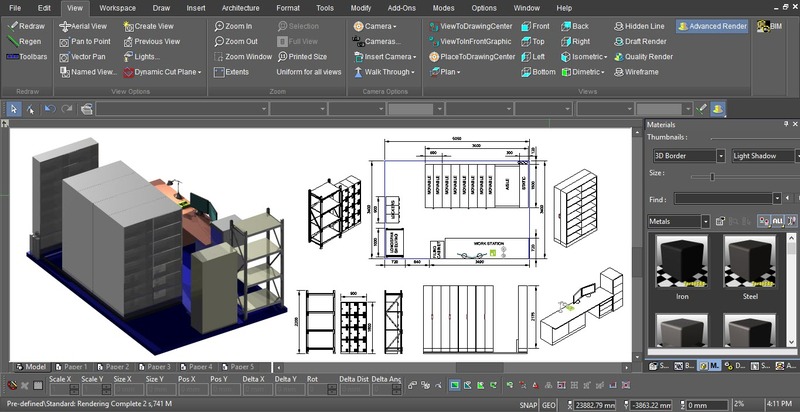 TurboCAD is a feature-rich solution perfect for CAD users involved in documenting the design workflow. 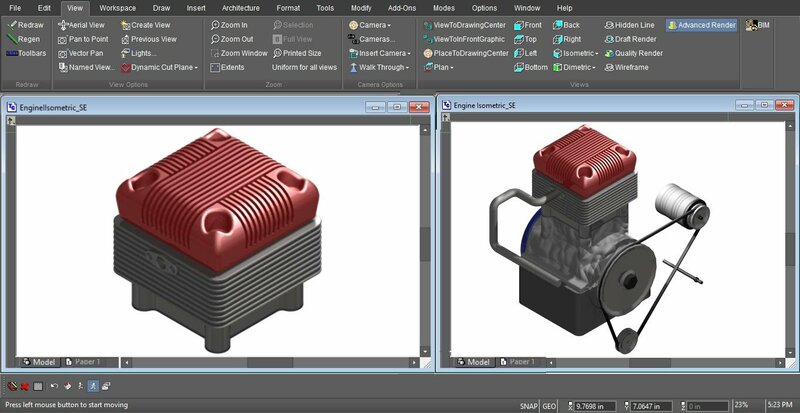 TurboCAD Pro Platinum is a professional 2D/3D CAD application that offers a great collection of 2D/3D design tools to design, modify, present, and document in an integrated fashion. An optional AutoCAD®-like 2D drafting interface with command line and dynamic input cursor helps professionals already familiar with AutoCAD easily get up to speed. 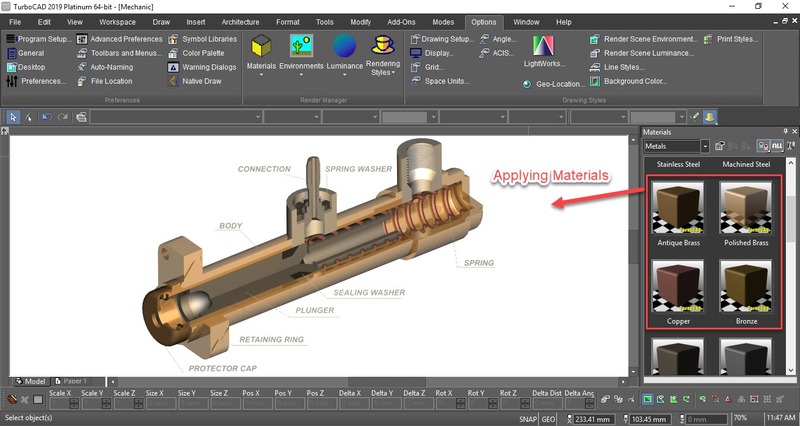 Advanced technology —a powerful drafting palette, D-Cubed constraints, and ACIS® engine—enhance productivity. Advanced architectural and mechanical design tools add even greater flexibility and control, while superior LightWorks® rendering controls produce powerful presentations. Plus TurboCAD Pro Platinum is programmable and supports over 40 file formats including .DWG, .DXF, .SKP, 3D .PDF, and .STL for 3D printing. 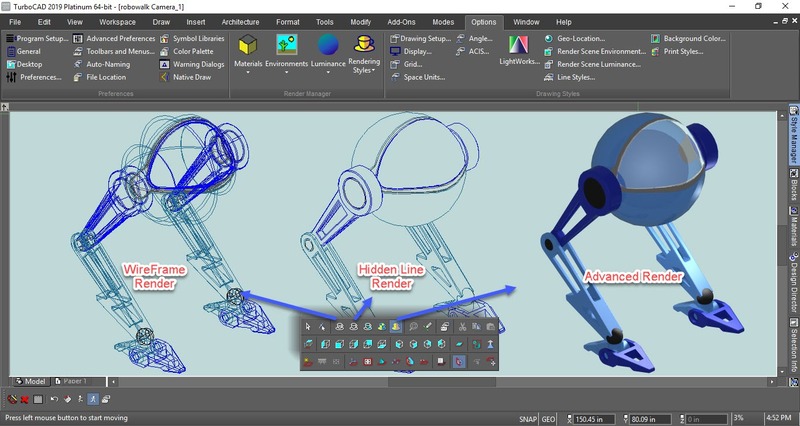 • Time Saving Features – 64-Bit Compatible Version, GPU-accelerated Drawing Engine, Multi-threading Support, Progressive, Ray-traced Rendering, New Redsdk 3.3 Rendering Engine, AutoCAD 2D work-alike mode, and more! • Precision Drafting & Detailing – A large selection of 2D and 3D tools, snaps modification, and drawing aids, powerful drafting palette, history tree with editor, advanced layer controls, PDF underlay, a full range of dimension types and styles, tables, text, viewports and more! 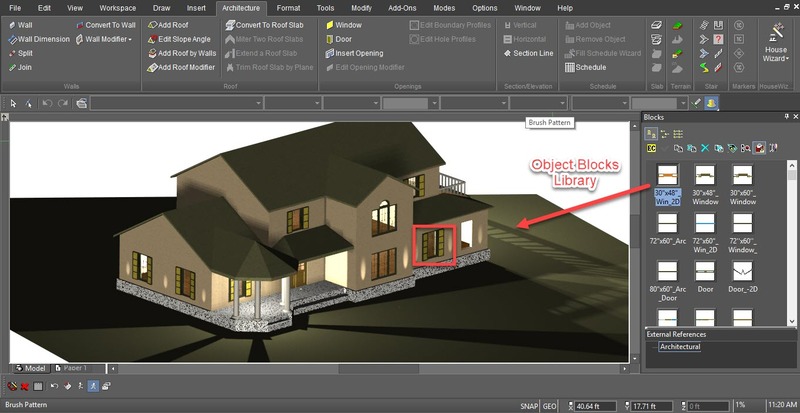 • Powerful Architectural Tools – House wizard, self-healing walls & self aligning blocks, AutoCAD® Architecture (ACA) compatible architectural objects (parametric), section, elevation, and terrain tools, styles & style manager! • Robust Mechanical Tools – New ACIS® R24 engine, 3D solid and surface design and modification tools, geometric and dimensional constraints, assembly tools, a powerful parametric parts manager, and more! 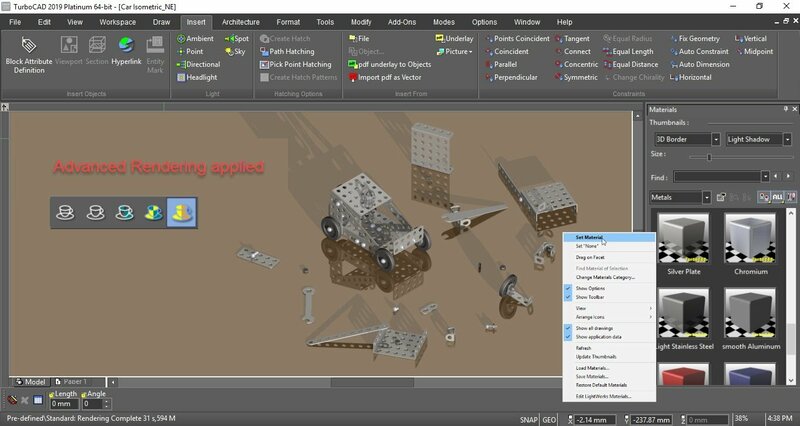 • Rendering & Visualization – Choose from wireframe, hidden line, or high quality photorealistic rendering with material editor as well as artistic render styles. Both a Lightworks and Redsdk engines are available with a universal manager. • Outstanding File Compatibility – Open, import, or embed up to 35 file formats and export up to 28, including newly updated AutoCAD® 2013 .DWG, Adobe 3D .PDF, and many others making it an excellent companion product. Hi there! 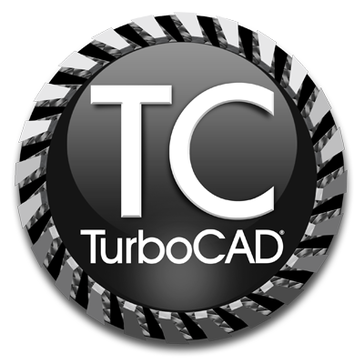 Are you looking to implement a solution like TurboCAD?